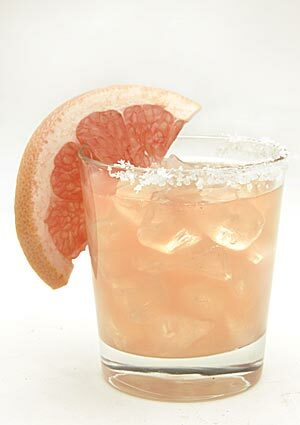 Today is National Tequila Day, a wonderful reminder to enjoy a tequila beverage. Sure it is mid-week, but who cares?! A margarita would pair nicely with your Taco Tuesday menu for dinner tonight. Here’s a margarita recipe we featured a while back that is sure to get you singing to Chente tonight.